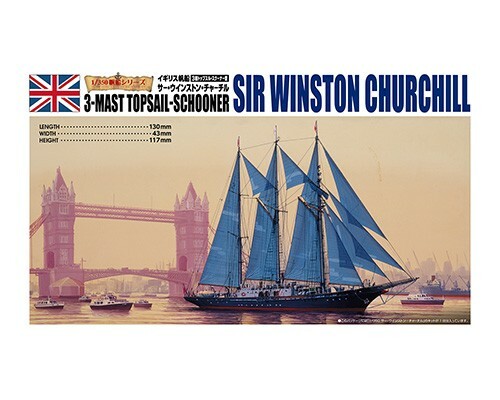 Named after the wartime Prime Minister, Sir Winston Churchill was a topsail schooner built for the British to enter Tall Ship Races. In 1964, with Prince Philip, Duke of Edinburgh as the patron, the Sail Training Association raised money for the construction of the ship. 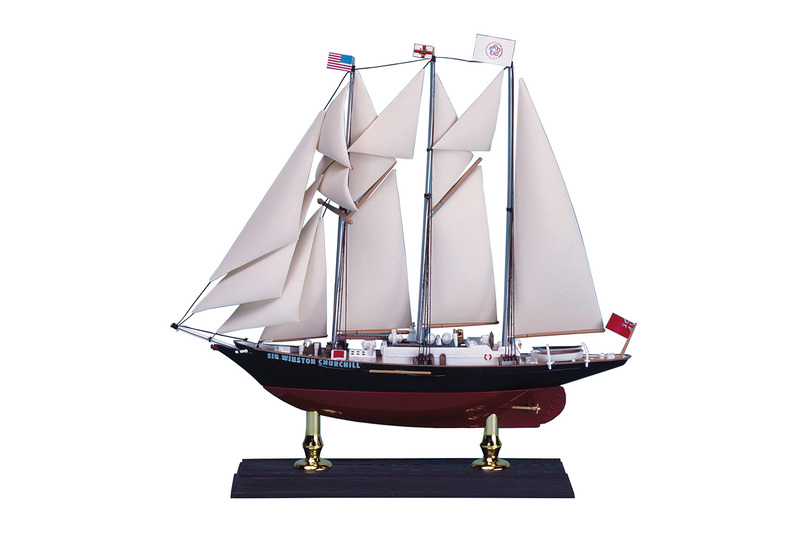 The beautiful, three mast schooner was launched in 1966, entering many races and training young sailors until being sold in 2000.